Forward-thinking businesses and organizations today are not only using their vehicles to transport goods and provide services but also to boost their brands’ recognition. 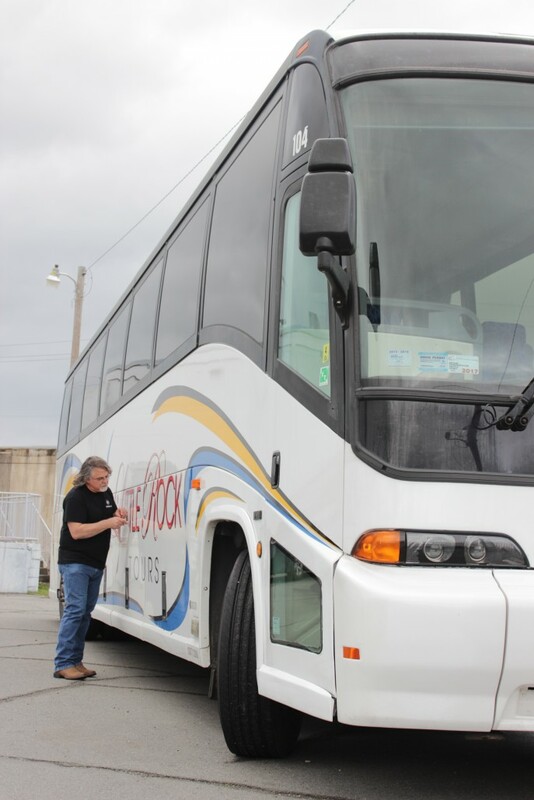 With its wide-format printer, Magna IV is now able to produce captivating transit and fleet graphics to help businesses cost-effectively advertise their brands and reach new customers. 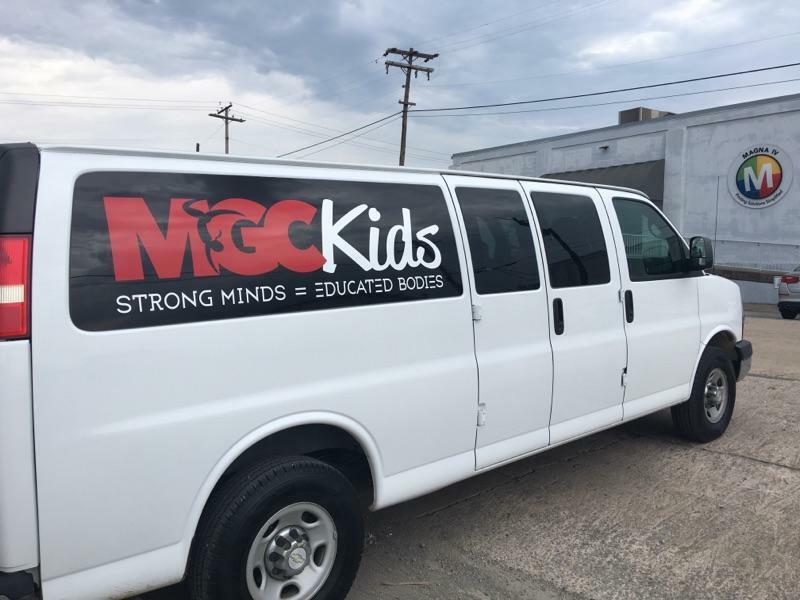 Depending on the businesses’ needs, Magna IV can create and produce partial or full vehicle wraps with logos, graphics, colors, and messages. The Magna IV team is also able to walk customers step-by-step through the process—from graphic design to measurement—and produce everything in-house. 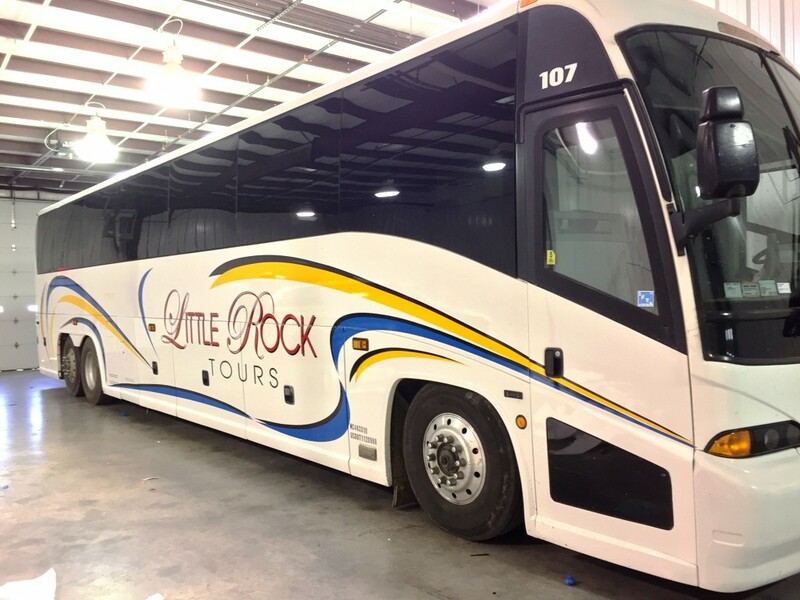 And since the fleet graphics are made with high-quality vinyl, they can be installed or removed without damaging vehicles’ paints or finishes. Contact Magna IV for your fleet graphics quote. 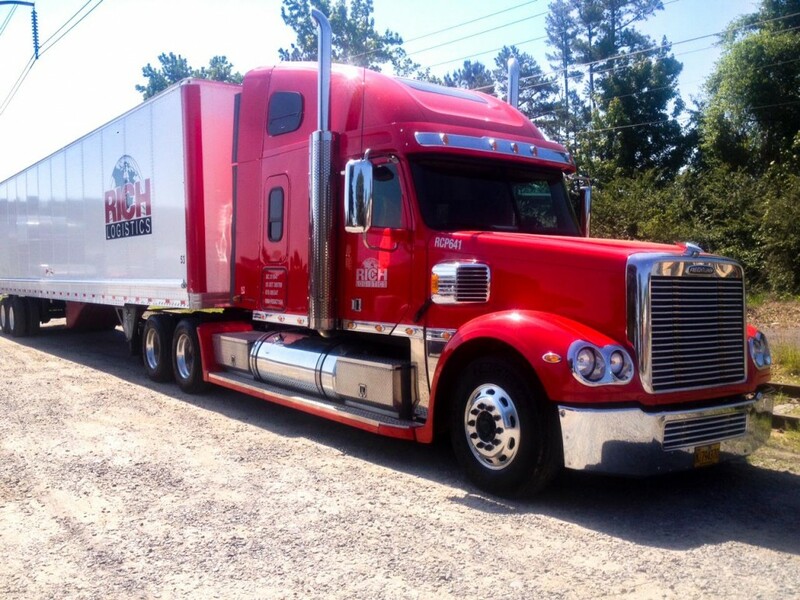 Get your fleet noticed with vibrant fleet wraps to gain visibility of your business. 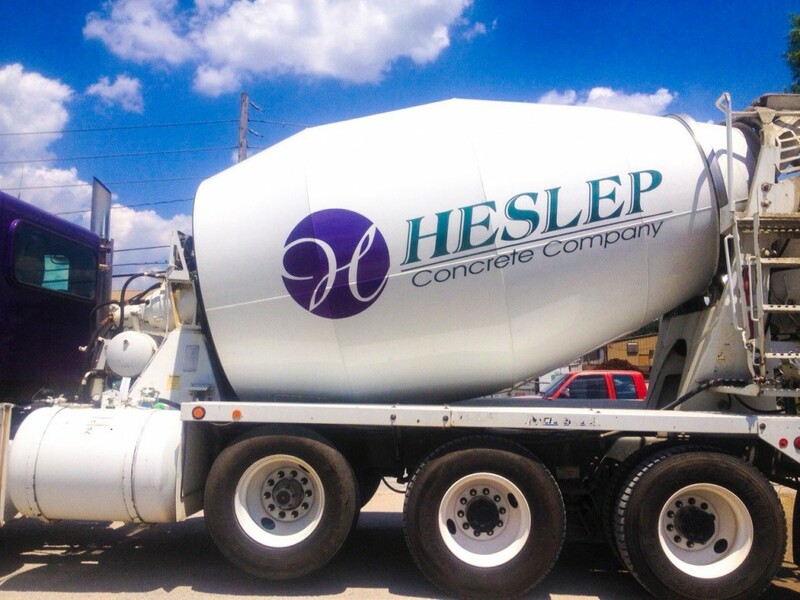 Custom fleet wraps will promote your branding message. 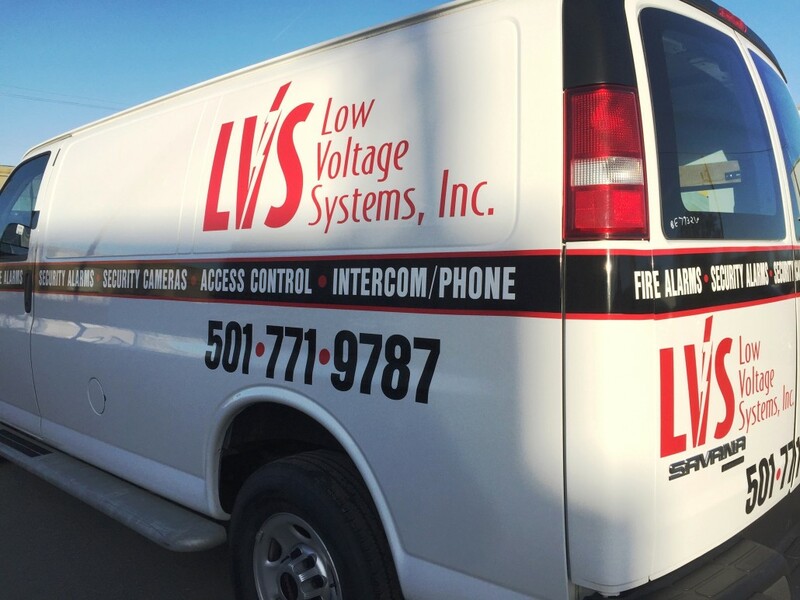 Our experts will produce professional fleet wraps that will reflect off on your company as a professional and trustworthy company. 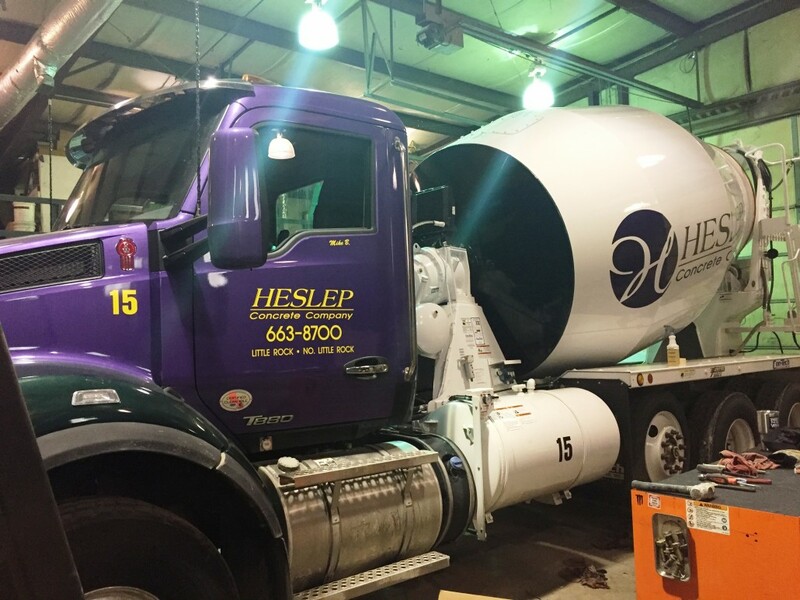 Vehicle graphics and wraps will give you long-term benefits and help your business grow. 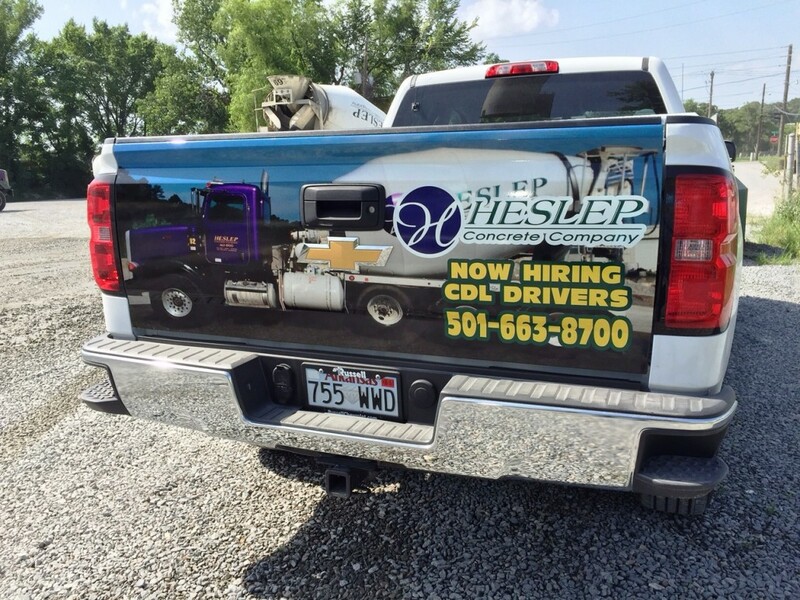 Stand out from your competitors with professional vehicle wraps and graphics. 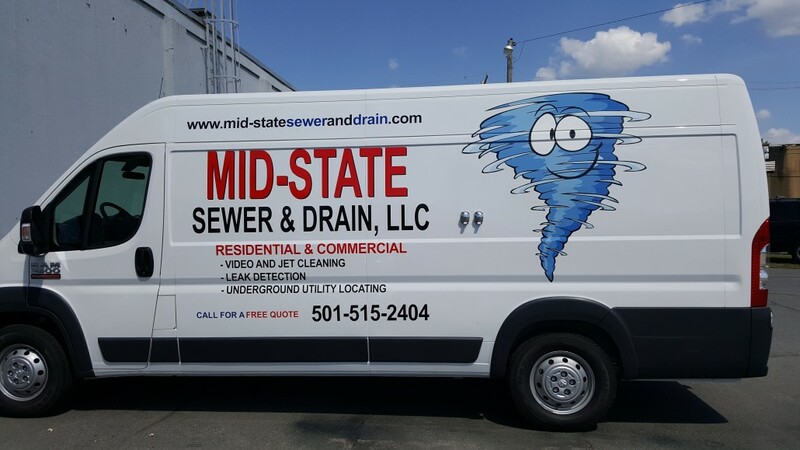 Fleet Graphics & Wraps – Advertise with your fleet vehicles for an affordable and successful way to advertise your company. 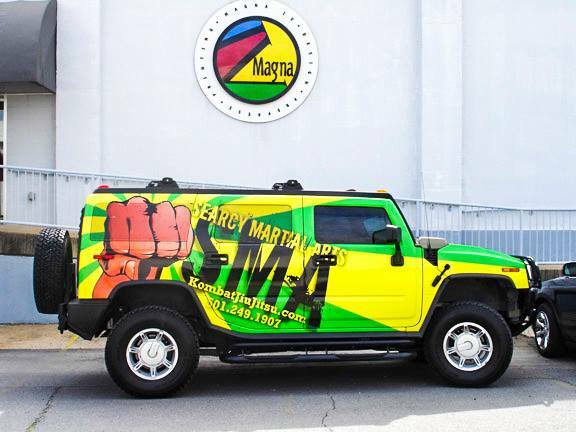 Partial Vehicle Wraps – Partial wraps are similar to our full vehicle wraps it is made with our high-quality materials. 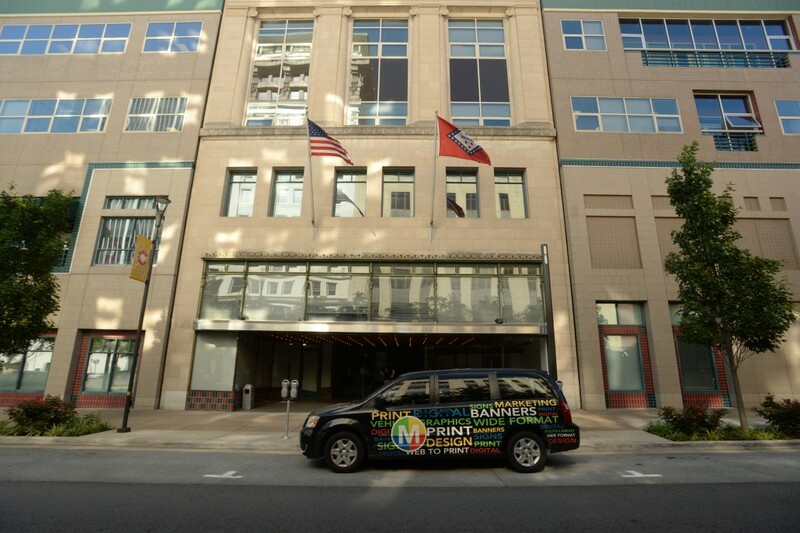 A partial vehicle wrap consists of ¼ to ¾ of your vehicle wrapped and it covers a portion of your vehicle. 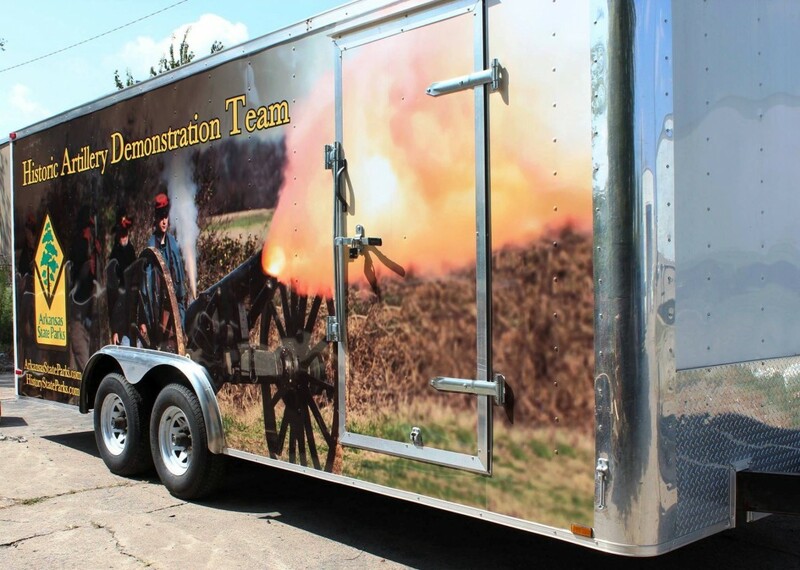 It is very affordable and it is just as effective as our full vehicle wrap. 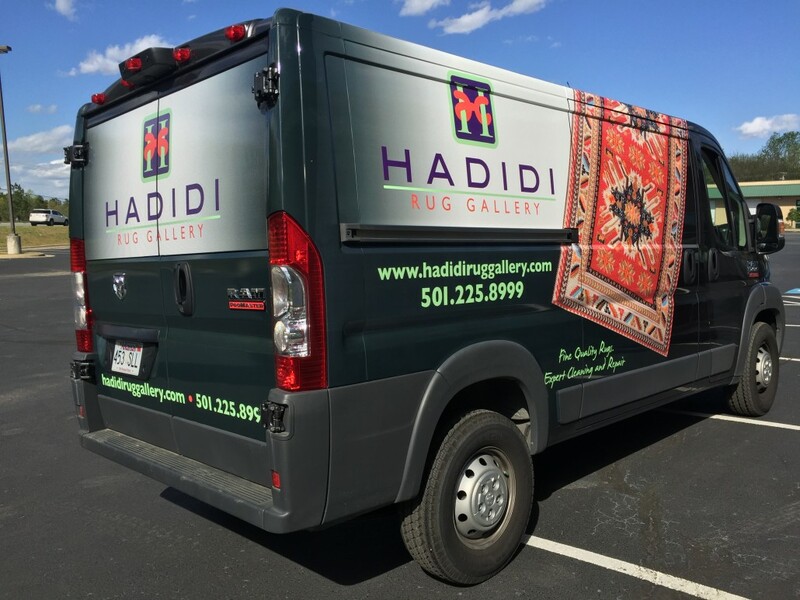 Full Vehicle Wraps – The full vehicle wraps will transform your vehicle into your vision with eye-catching designs. 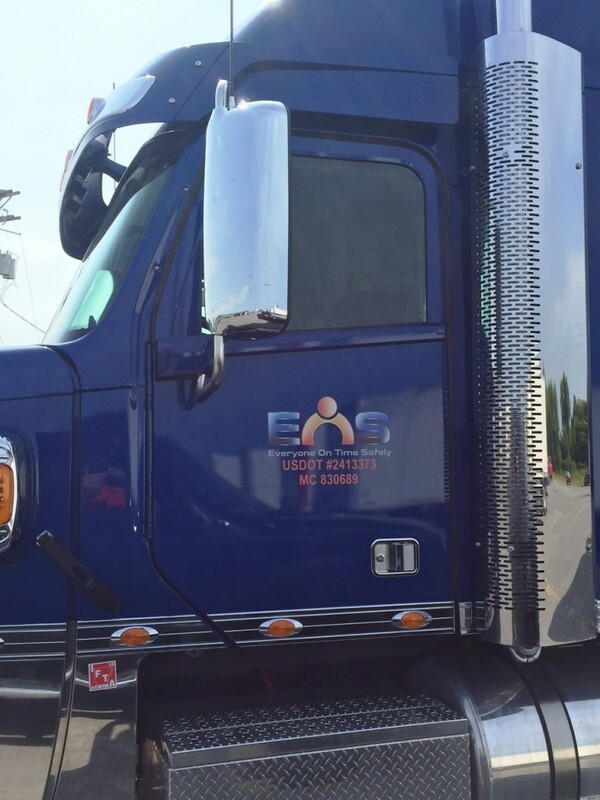 It will protect your vehicle’s paint and leave lasting impressions of your company. 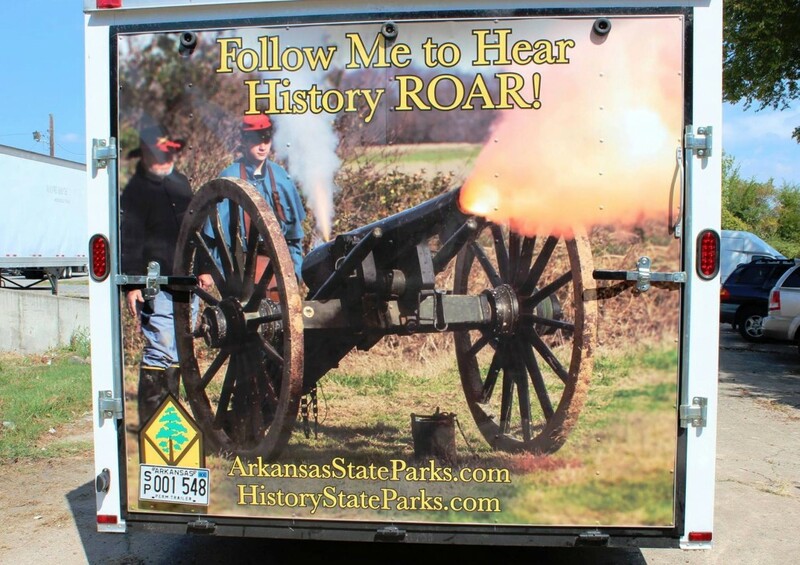 Boat Graphics & Boat Wraps – Custom boat graphics and wraps allow you to advertise your business while you’re having fun. 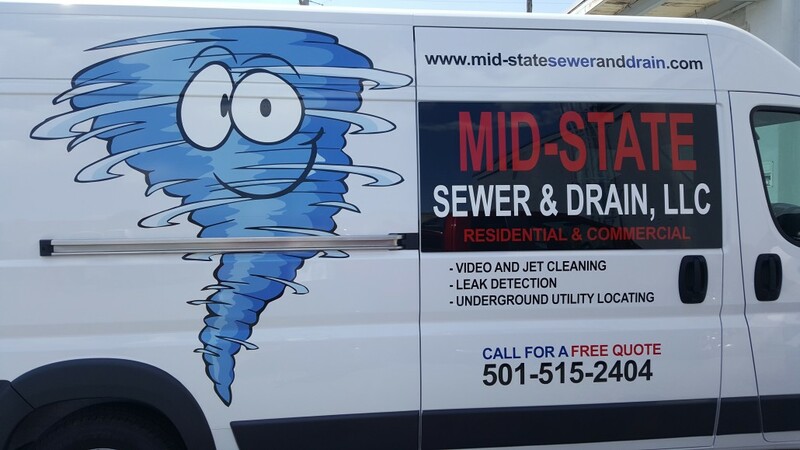 Custom Decals – Custom decals are an affordable and a simple solution for your business. Turn your logo or text into beautiful decals that promote your business. The options are endless with custom decals. Check out Magna IV’s portfolio and see what other projects we can help you with.